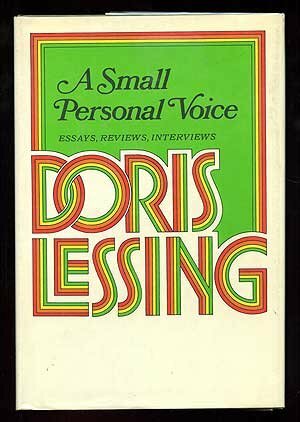 9780312429164 | Slp edition (Picador USA, November 10, 2009), cover price $70.00 | About this edition: For more than half a century, The Paris Review has conducted in-depth interviews with our leading novelists, poets, and playwrights. 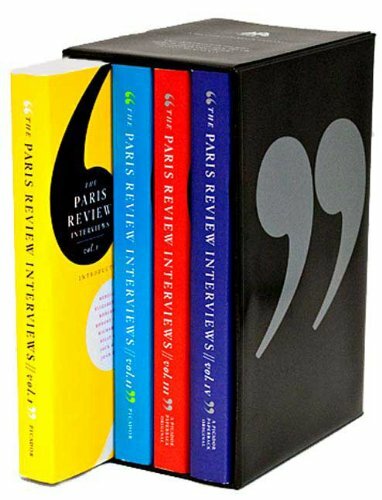 9780312427443 | 3 original edition (Picador USA, October 27, 2009), cover price $18.00 | About this edition: For more than fifty years, The Paris Review has brought us revelatory and revealing interviews with the literary lights of our age. 9780312361754 | Picador USA, October 17, 2006, cover price $22.00 | About this edition: The first in a proposed three-volume set, a fascinating compilation of twenty interviews with some of the world's leading authors, poets, novelists, playwrights, and memoirists features candid, insightful dialogues with Philip Roth, Truman Capote, Elizabeth Bishop, William Faulkner, and other notables. 9780139250651, titled "Tonio Kroger" | Prentice Hall, June 1, 1931, cover price $17.75 | also contains Tonio Kroger | About this edition: Cover has reader wear (creases, a couple of indentations from a pencil). 9781484159040 | Createspace Independent Pub, April 18, 2013, cover price $6.99 | About this edition: Die Wintersonne stand nur als armer Schein, milchig und matt hinter Wolkenschichten über der engen Stadt. 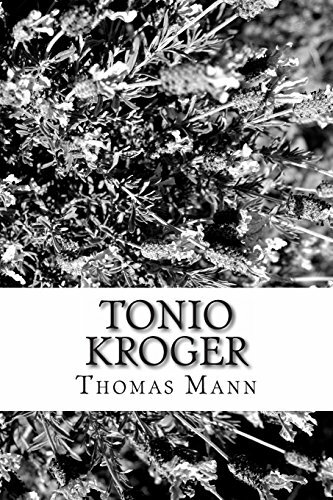 9781470004743 | Ill edition (Createspace Independent Pub, January 30, 2012), cover price $6.95 | About this edition: Tonio Kröger hat sich als Dichter in der literarischen Welt einen Namen gemacht. 9781406876864 | Echo Library, March 30, 2009, cover price $9.90 | About this edition: Erstausgabe aus dem Jahre 1922. 9780881336559 | Waveland Pr Inc, February 1, 1992, cover price $12.95 | About this edition: PUBLISHED IN GERMAN. 9780139250651 | Prentice Hall, June 1, 1931, cover price $17.75 | also contains The Paris Review Interviews | About this edition: Cover has reader wear (creases, a couple of indentations from a pencil).